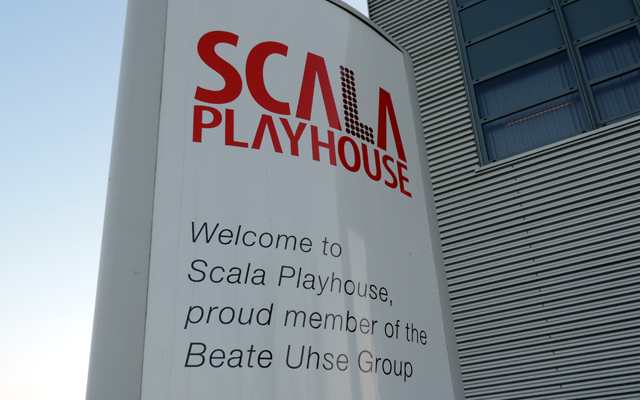 With just one month to go until it opens its doors for its Autumn Trade Fair, Scala Playhouse has revealed more details about its upcoming event. 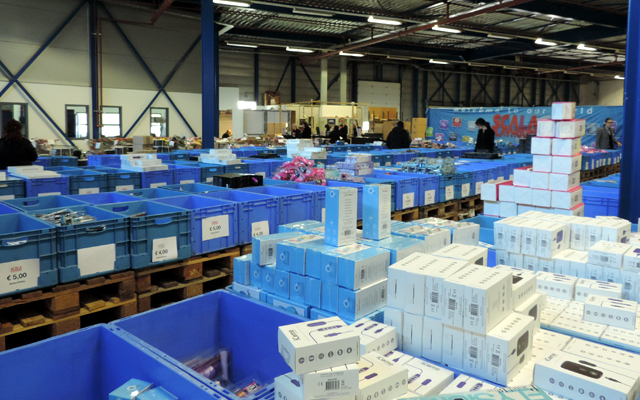 With a theme of Tropical Temptations, the Almere-based distributor says it will be tempting visitors with deals and offers which are ‘almost too hot to handle’. 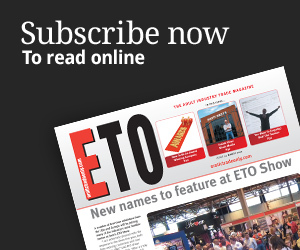 There will also be a special live ‘Scala’s University’ at the fair, where some of the distributors most popular brands will host training sessions designed to enable retailers to maximise sales and add impact to in-store presentations. Finally there will also be a tropical themed party for visitors to enjoy, held on the evening of Sunday 6th September.